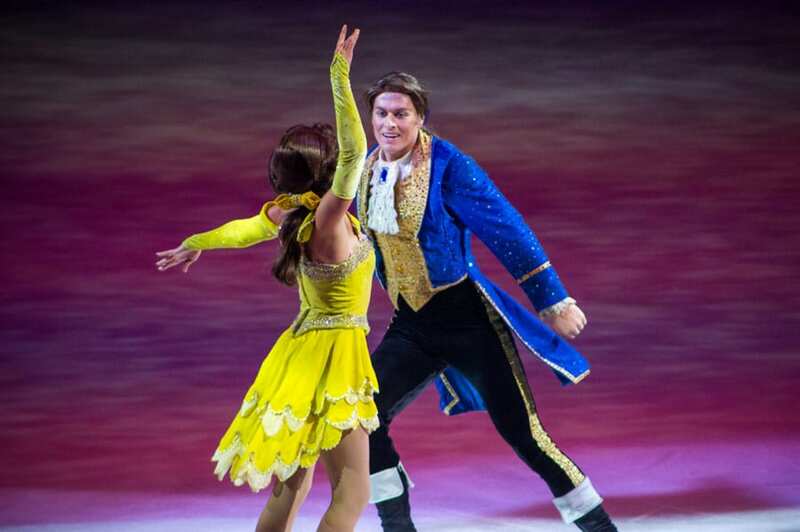 Disney on Ice is celebrating 100 years of Magic! Bring your kids along to come see over 50 beloved Disney characters, like Mickey Mouse and Minnie Mouse, Donald Duck, a multitude of Disney Princesses, and characters from Disney’s smash movie, “Frozen.”Sing along with many songs from your favorite Disney movies and be blown away by the performances of award winning ice skaters. Richfield is only minutes away from the Xcel Energy Center. Book your stay now.